the happy goofy silly 'daffy-o-dills' just made me smile! have been my spring flower of choice. we drove up to the Skagit Valley, North of Seattle, in March. 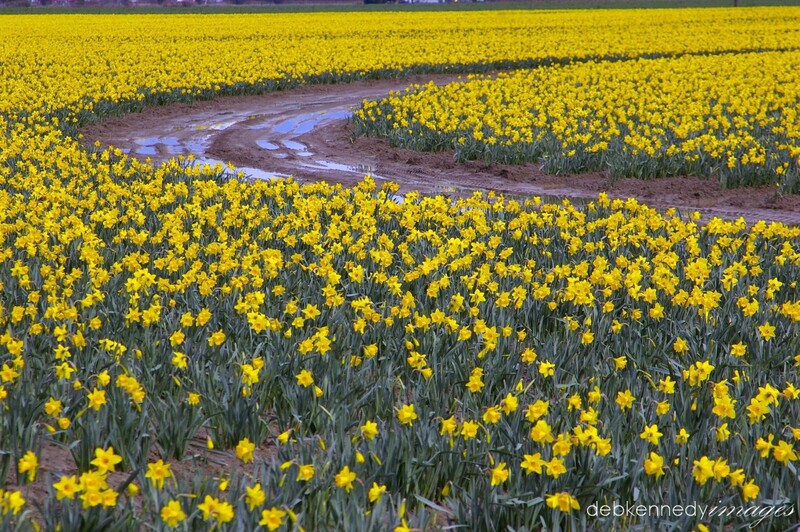 hundreds of acres filled with nodding, swaying, happy daffodil blooms! 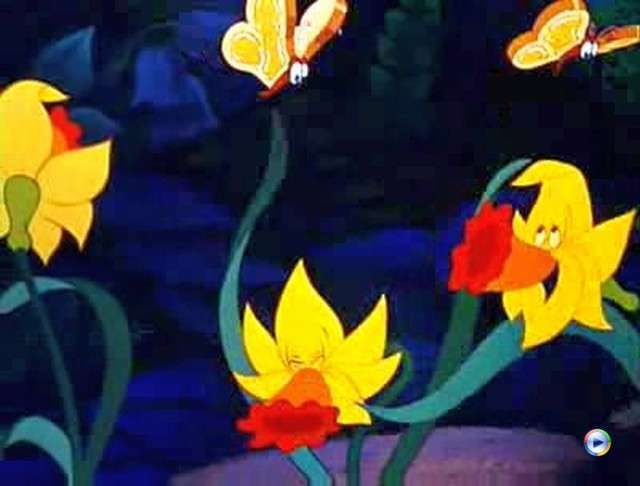 i had never seen anything like that before... and i was in my own little heaven. 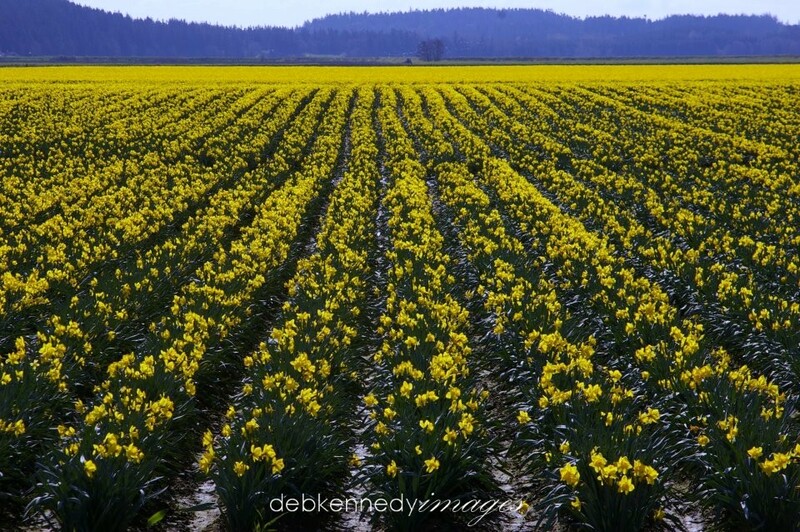 in april, those same fields are home to hundreds of acres of tulips, for the world-famous Tulip Festival. even before spring gets here! Love this! Daffodils always remind me of Spring. 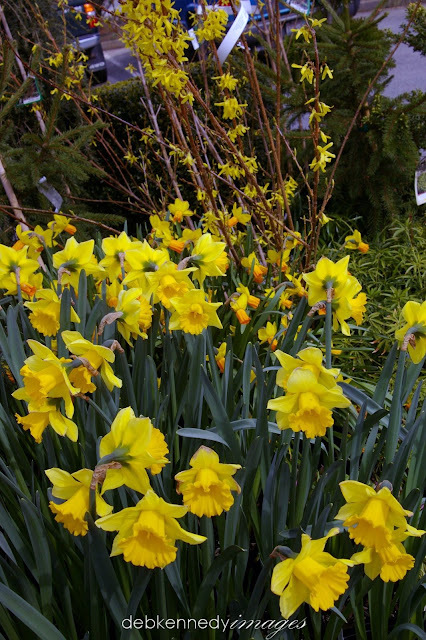 Our daffodils should be up soon - yay, they are so beautiful!